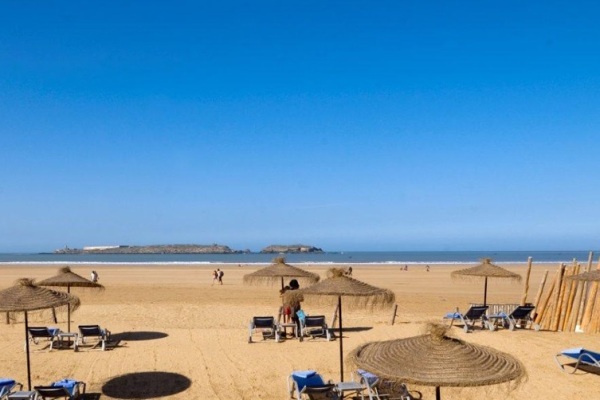 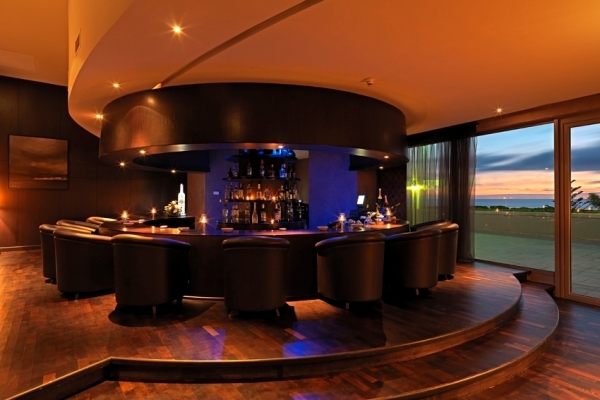 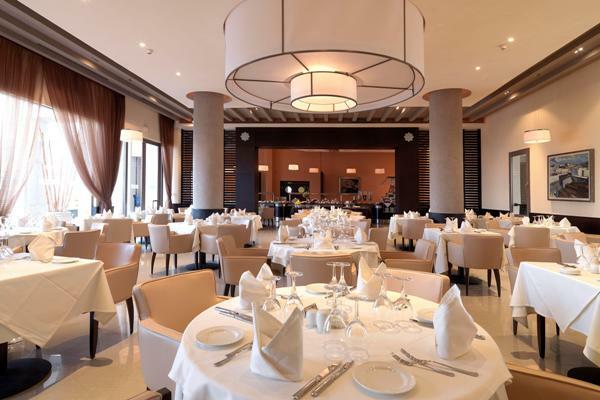 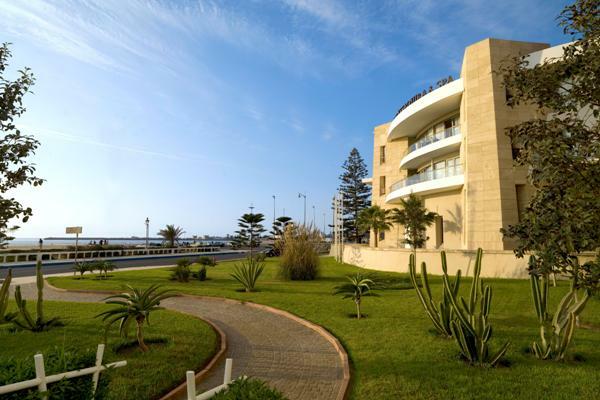 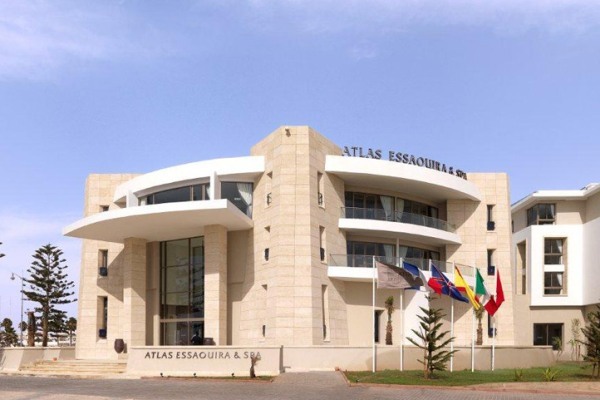 Located on a stunning beach front in Essaouira, the 5* Atlas Essaouira & Spa is one of the best hotels in the up and coming beach side resort of Essaouira. 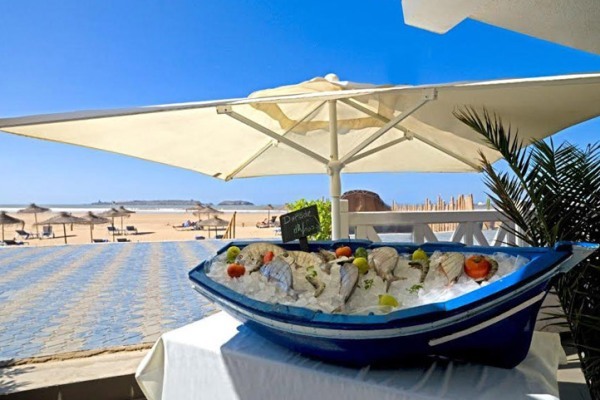 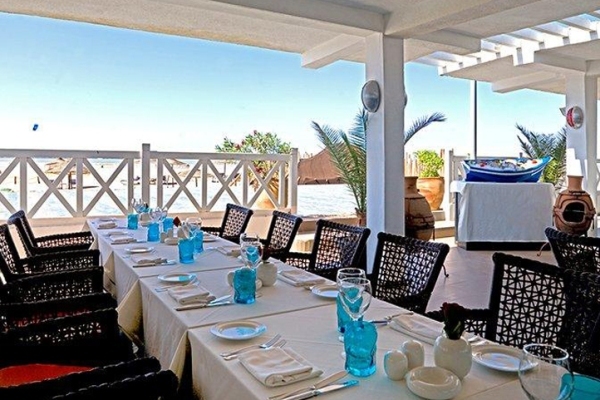 The hotel’s private sandy beach seems to stretch forever and the hotel’s beachside restaurant takes full advantage of the towns fishing heritage by serving the freshest fish and seafood. 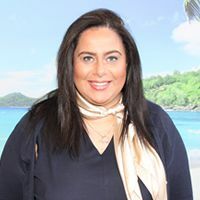 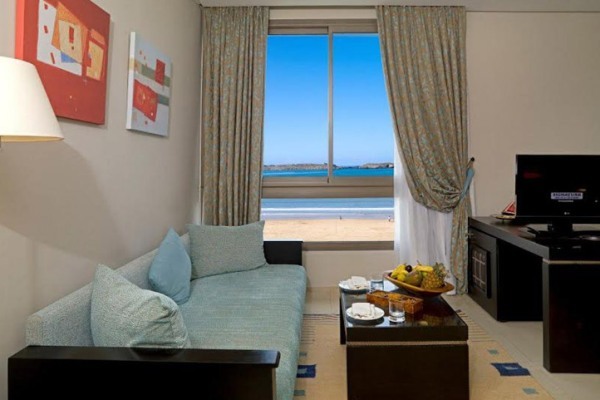 This very well presented hotel offers guests the perfect environment for a relaxing beach holiday, with an open layout, quality cuisine, a traditional Oriental Spa, welcoming and helpful staff and spacious and luxurious accommodation. 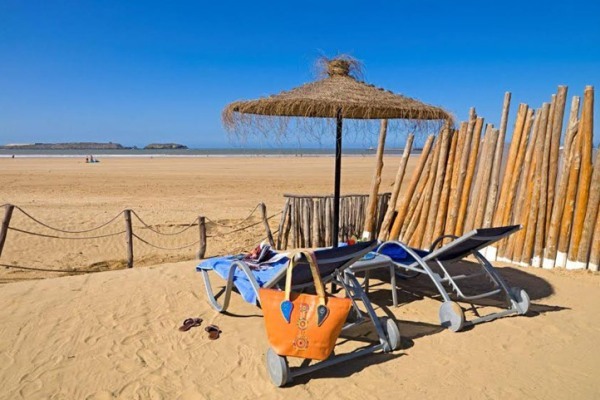 This is a wonderful hotel for couples and families to enjoy a relaxing beach holiday in Essaouira. 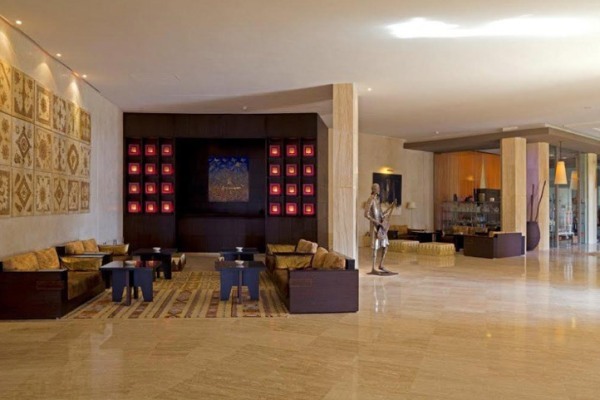 There are 156 rooms at this hotel. 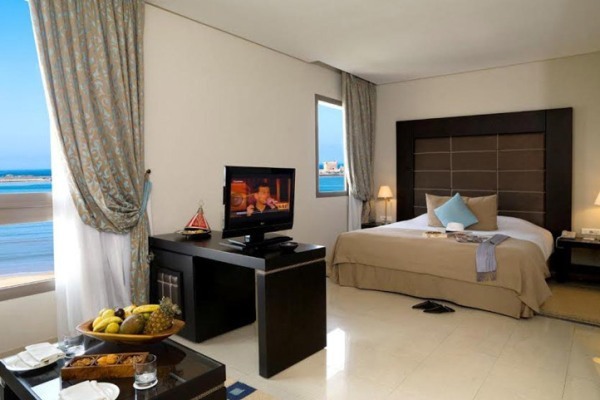 Room amenities include Free WiFi, air conditioning, satellite TV, direct dial telephone, safe, mini bar, hair dryer, bathrobes and slippers.